Eye Level is based on an educational principle where students learn at their own pace. When the instructor understands the learning needs of a student, the teaching are most effective. For children aged 3 to 14 years old, learning should be an enriching and engaging experience. The first steps in learning pave the way for an educated and holistic future. 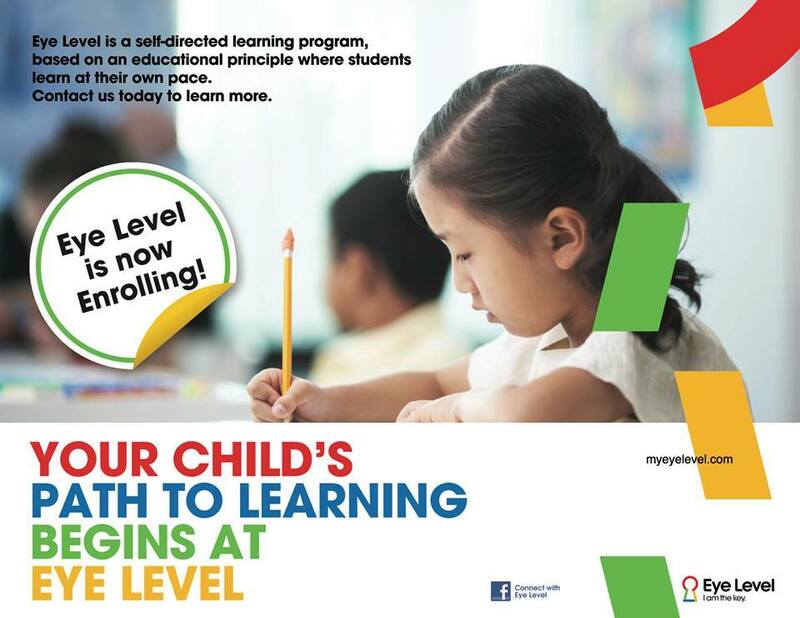 Eye Level Singapore learning hones in on this and focuses on giving children fundamental skills and strategies in order to progress successfully with their educational futures. A major focus that makes Eye Level learning stand out is that it is child-focused. In promoting self-directed learning, Eye Level learning encourages problem solving skills and critical thinking strategies. When children engage with self-directed learning, they are engaged in finding a way to pursue their personal interests, goals, and hopes. Self-directed learning is all about supporting life-long learning. 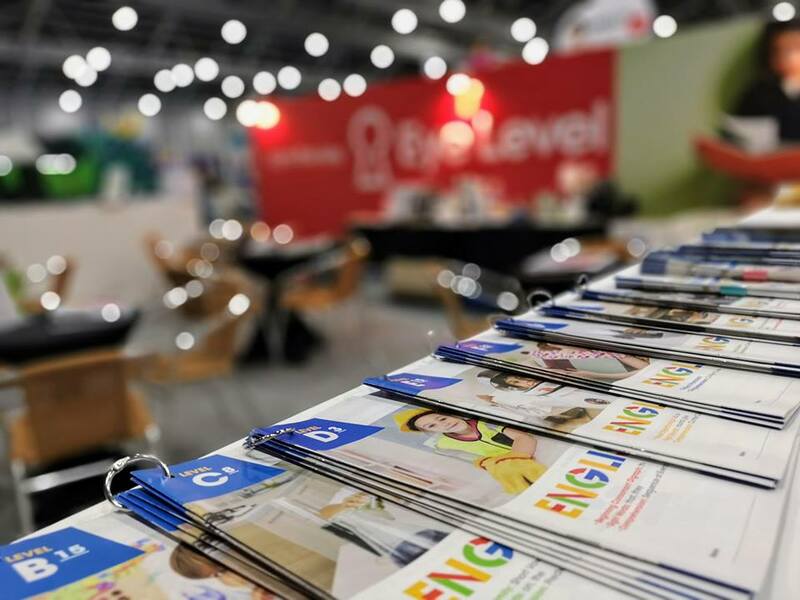 The skills gained from Eye Level Singapore learning are ones that children will have for the rest of their lives. Each area focus is tailored to students’ individual learning needs and are age specific. 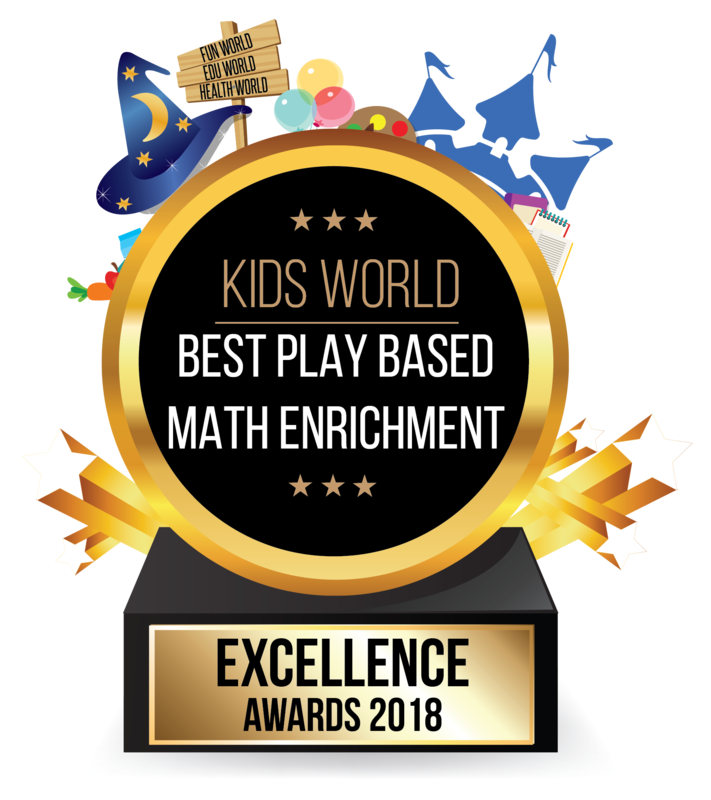 For instances, Play Math allow younger children to develop an interest in learning in a fun and unique way. In mathematics, students are given skills that tap into their critical thinking and develop problem solving strategies. 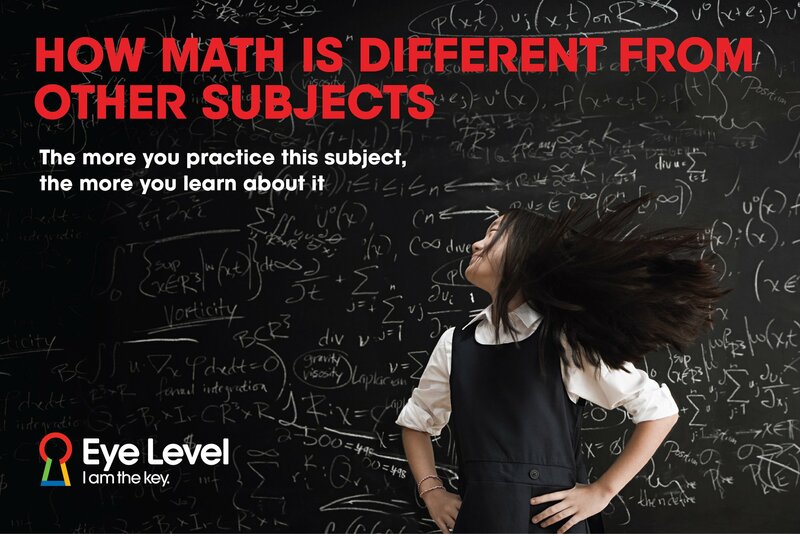 Eye Level Math gives students the chance to see mathematics as something that is all around them in the world. Rather than just associating mathematics with numbers and equations in a text book, eye level maths takes learning to the next level and applies systems and formulas to the world around us.